Yet another place to visit…:) Your map drawing is getting good Paul and I see you didn’t have to travel too far! 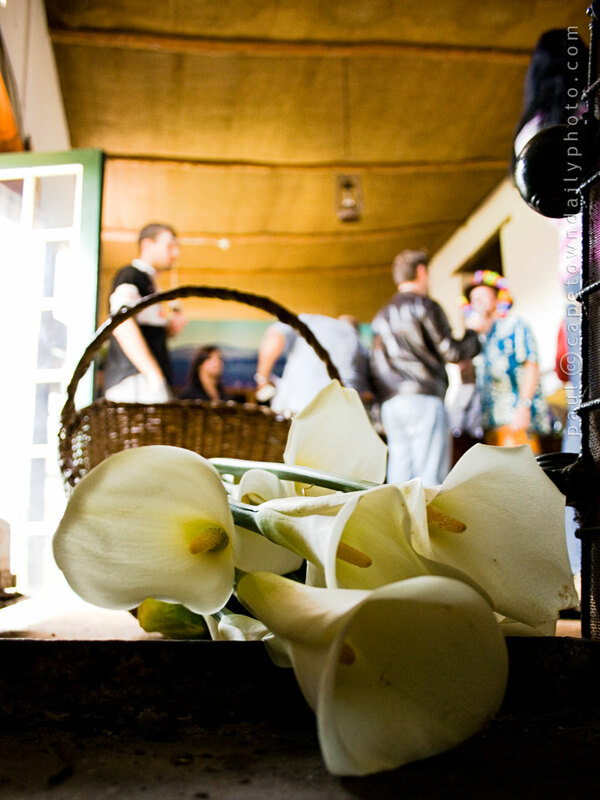 R10 for a bunch of Arum Lillies – it’s just not fair! Fortunately we have arum lilies in our own garden, so I’ve never been tempted to buy any on the side of the road; but you make a good point, and we should probably do a post about that.